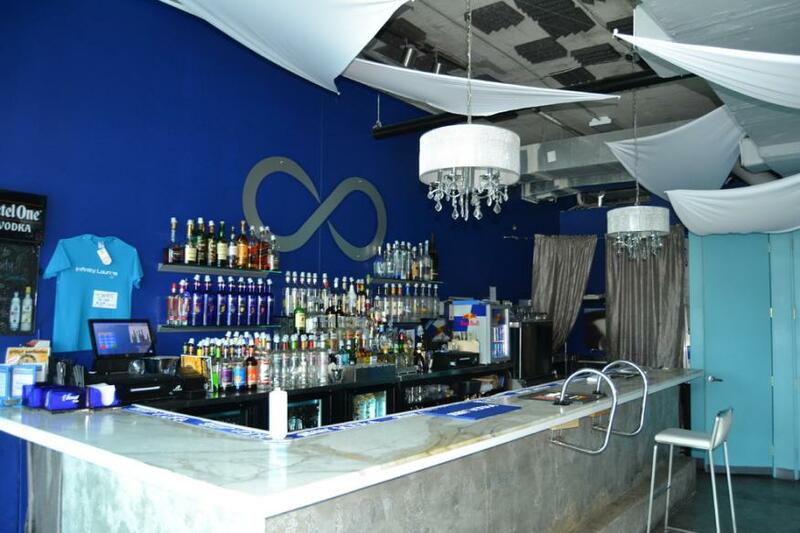 A great place to catch up with old friends or meet new ones, Infinity Lounge is a casually sophisticated cocktail lounge located in Wilton Manors, Florida. They offer classic cocktails and martinis with a twist and focus on the customer experience. This intimate setting has ambiance in mind with custom white seating areas and twinkling chandeliers.